A $400 million indoor arena will be built in the centre of Brisbane under a proposal by the world’s biggest venue operator, The Sunday Mail reported. The arena, proposed by Brisbane-based AEG Ogden, which is part of the international giant Anschutz Entertainment Group, would have a capacity of about 15,000 and host concerts and indoor sports. A site has yet to be finalised but The Sunday Mail said a deal swapping part of the land at Boondall’s Brisbane Entertainment Centre for the Parmalat milk factory site in South Brisbane adjacent to the existing South Bank cultural precinct would be examined. That site would be within easy walking distance of the new $3 billion Star casino and integrated resort being built at Queen’s Wharf. Another possibility was an arena on top of a planned underground train station at the former GoPrint site in Woolloongabba. 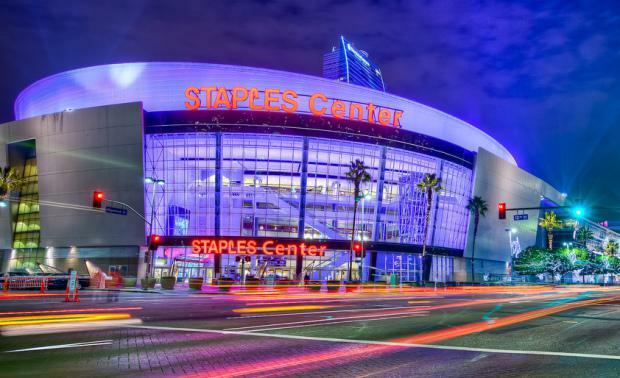 Anschutz Entertainment Group operates more than 100 arenas around the world, including Staples LA Live in Los Angeles. The Sunday Mail said the arena would host concerts by international music stars, ice spectaculars and other family shows, monster trucks and sports events. The arena plan is being investigated by the State Government under its market-led projects scheme.